On May 21, 1990, “Virgin” label released “Vol. 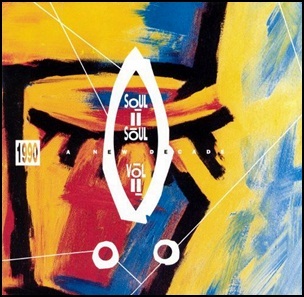 II: 1990 – A New Decade”, the second Soul II Soul studio album. It was recorded 1989 – 1990, and was produced by Jazzie B. and Nellee Hooper. On April 10, 1989, “Virgin” label released “Club Classics Vol. 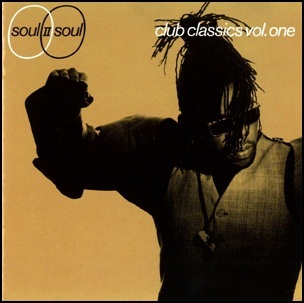 One”, the debut Soul II Soul album. It was recorded 1988 – 1989, and was produced by Jazzie B. and Nellee Hooper. The album was certified 3 x Platinum by the “British Phonographic Industry”, and 2 x Platinum by the “RIAA” for sales in US. In 2004, “Q” magazine ranked Club Classics Vol. One at number 28 in its list of the “50 Greatest British Albums Ever”. In 2012, “Slant Magazine”, ranked the album at number 100 on its list of “Best Albums of the 1980s”.